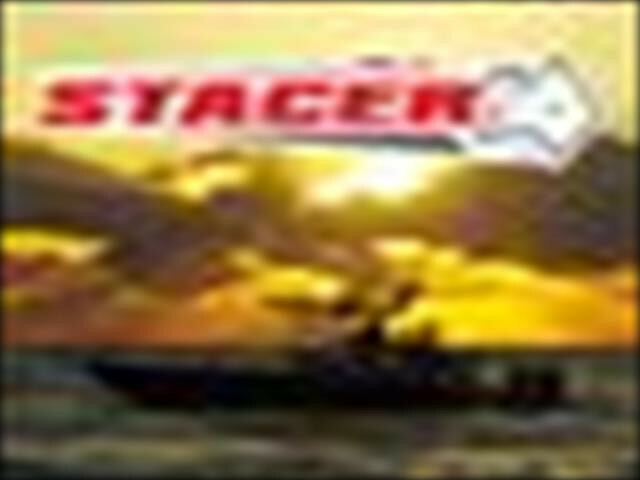 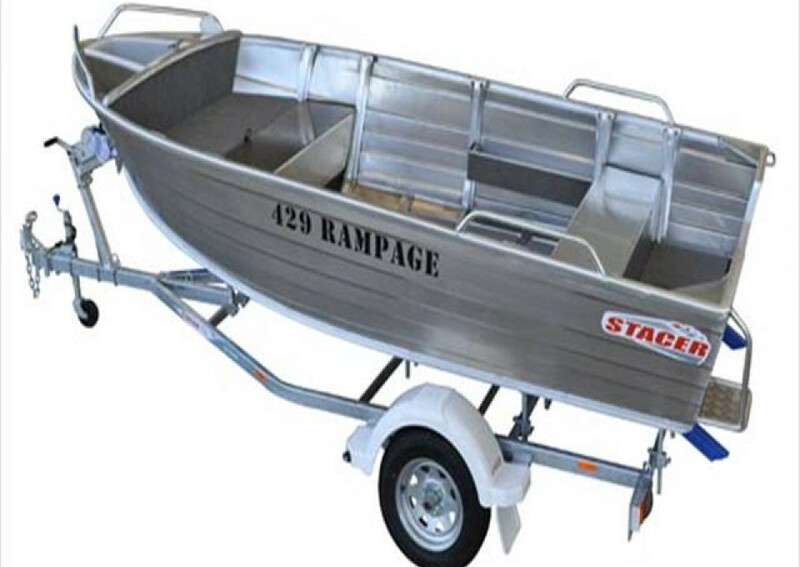 Stacer 429 RampageNew Boat & Trailer PackageWas $7,800 Now $6,800-New-Hull & Trailer OnlyPhotos for Illustration purposes only.We are conveniently located in Cairns, Far North Queensland just a 2 minute drive from the city. 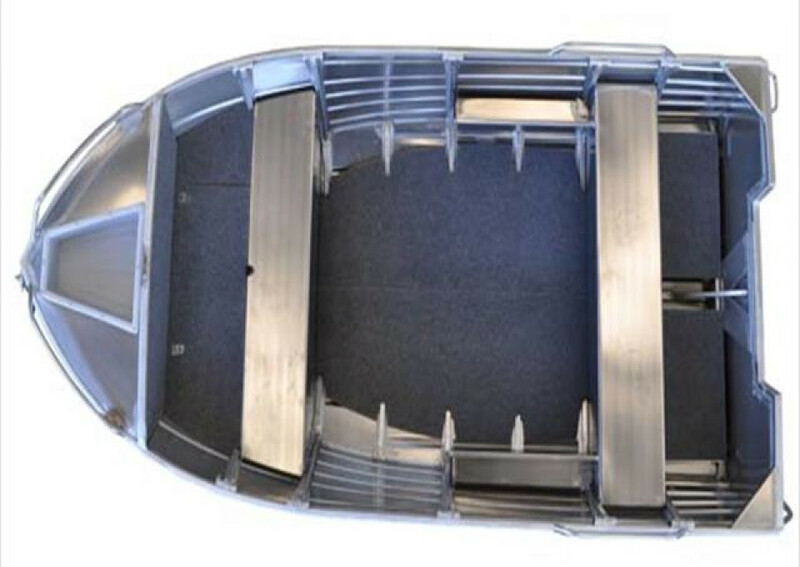 Please email this website for more details.We can also arrange delivery in Queensland or Interstate. Nothing is too hard we are here to help you. Thanks for your inquiry. 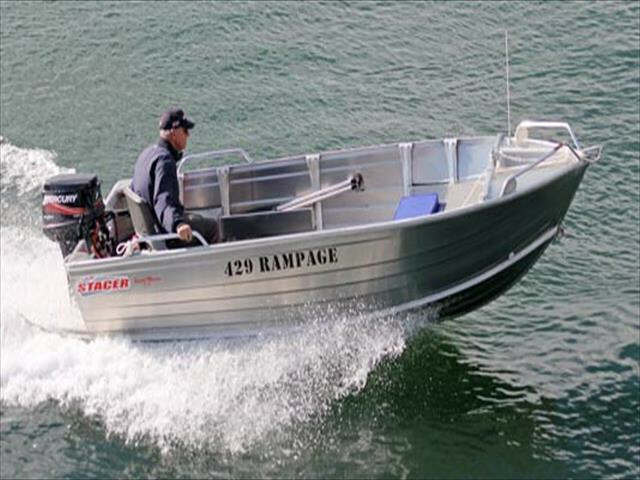 I'm interested in a New 2017 Stacer Rampage Boat (stock #311990).